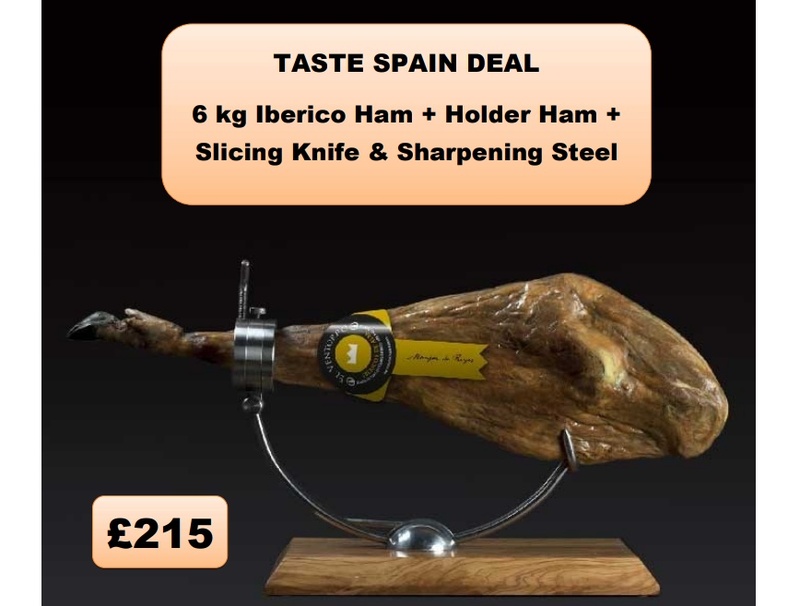 Christmas is the perfect moment for an authentic iberico ham. We provide you the holder ham, slicing knife and sharpening steel; the only thing you have to do is to show your carving skills. Enjoy! *Available in the store while supplies last. This entry was posted by gestor in News & Announcements.